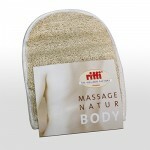 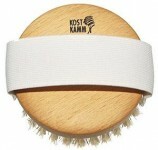 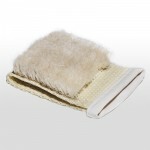 Kostkamm Natural Massage Brush 8 cm - 1 pcs. 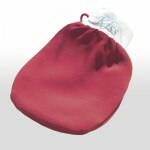 Kiss First Class Exfoliatng & Massage Glove Red - 1 pcs. 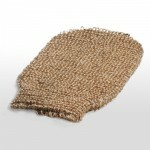 Kostkamm Bath Brush Beech tree - 1 pcs.